Bossa nova music is known for it's sensual rhythm and compelling melodies. The perfect combination for listening or dancing with someone special. 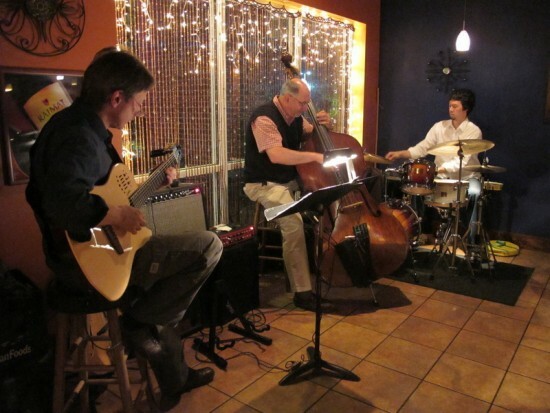 Bossa Brasil Jazz is an instrumental group specializing in Bossa Nova, Samba, Brazilian jazz -- as well as a selection of traditional American jazz (the music of Cole Porter, Gershwin and Ellington, for example). We offer musical formats to fit the unique need of any event. A duo format featuring acoustic guitar and acoustic bass, a trio format with the addition of a percussionist or a quartet by adding an additional melodic voice - such as harmonica, flute or trumpet. 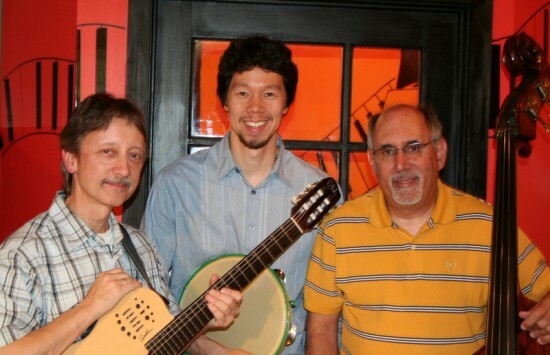 Let Bossa Brasil Jazz provide memorable music for your next event or party. BRAZILIAN: Corcovado; Wave; Triste, Girl from Ipanema; A Ra; Berimbau; O' Astronauta; Black Orpheus; The Dreamer, Estate; Song of the Jet; Favala; So Danca samba; Once I loved; Brigas nunca mais; plus many more. JAZZ: Autumn leaves; I hear a rhapsody, I can't get started, In the wee small hours of the morning; Witchcraft; Girl talk; It's you or no one, A foggy day, Days of wine and roses; Sensa fina, Satin Doll; You be so nice to come home to; Canadian sunset; I loves you porgy; Easy to love; Song for my Father; Milestones, Summertime, plus many more. POPULAR (JAZZ ARRANGEMENT): Norwegian Wood; She's leaving home, Come together; Wine Light; Time of the season; others.